We are chapter of Global Brigades made up of undergraduate students from many different disciplines here at UMBC. 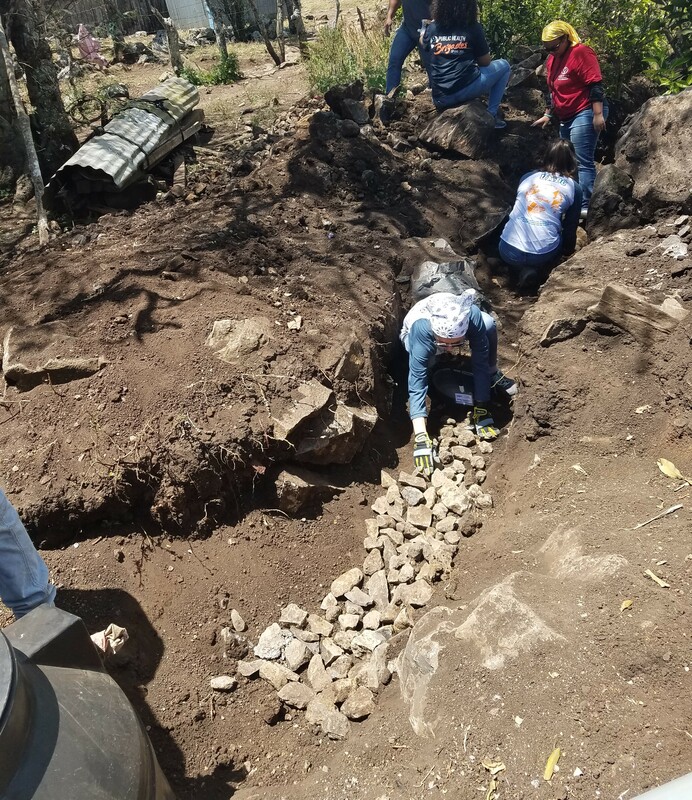 We are planning a project to increase access to clean water, provide sanitation facilities, and educated members of a community in Ghana over Spring Break of 2019. This project will give UMBC students a chance to participate in an enriching experience where they will first-hand be helping the community reach their health goals. 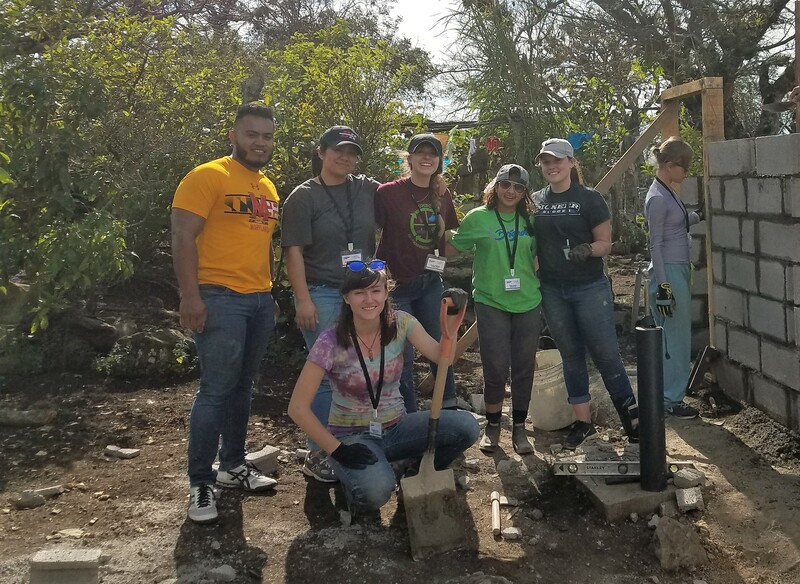 Global Water Brigades is an international movement where university students work alongside local communities and technicians to implement clean eco-gravity water systems in communities. Global Public Health Brigades is an international movement of university students working to improve health conditions in the developing world through building healthy home infrastructures for families, eco-stoves, latrines, water storage units, showers and drinking water filters. 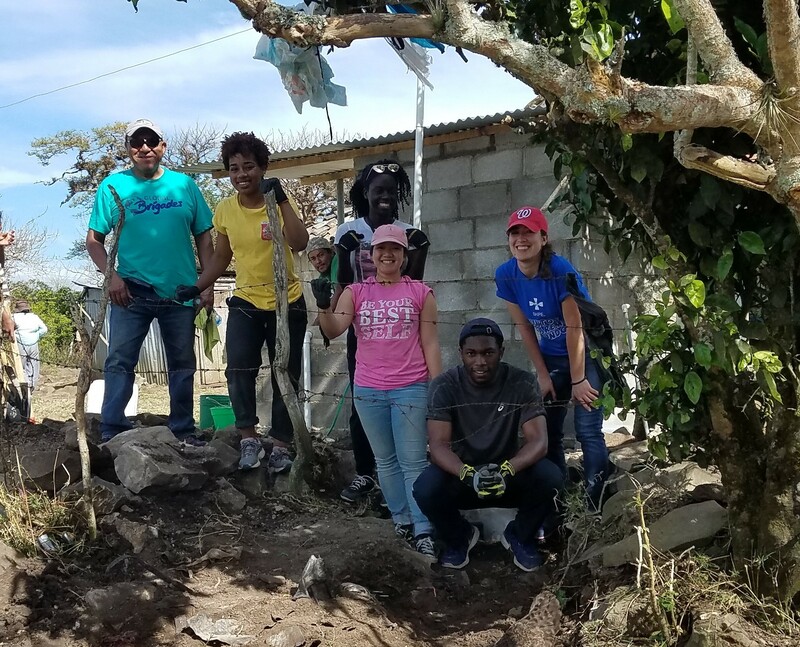 Funds raised will provide opportunities for UMBC students to travel abroad and make an impact during the upcoming trip to the Ghana March 17-24th of 2019. Fundraising efforts are starting now to allow the chapter to focus on the technical aspects of the project during the upcoming design phase. Last year, 12 UMBC students were able to participate. This year, we are hoping to send 25 UMBC students. The cost per student is $790 and will cover the airfare, meals lodging, interpreters, ground transportation and the supplies needed to make an evaluation to improve sustainability. Your gift today will allow students to make a difference and leave your mark and theirs in Ghana. Thank you so much for giving, please refer this to friends. 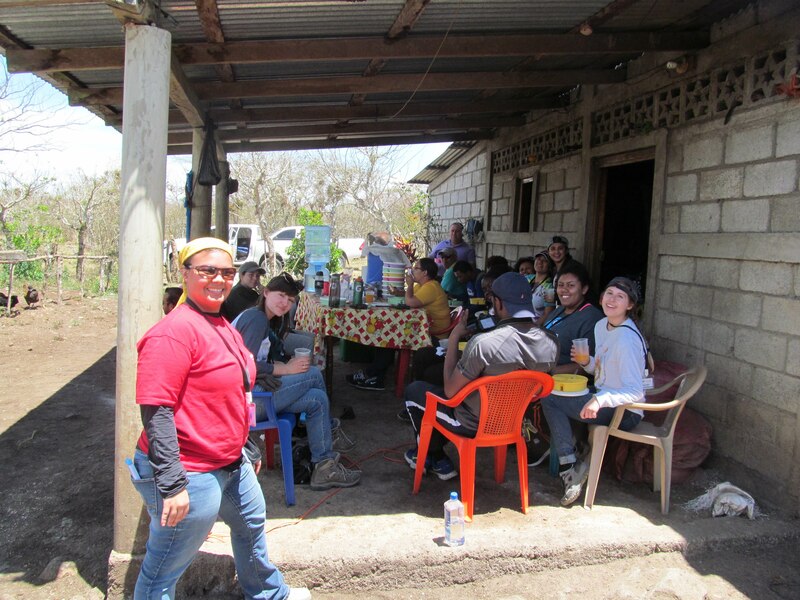 Below please find pictures of UMBC students who were involved in the Nicaragua 2018 Brigade. Helps cover the cost of brigade supplies for one student. Funds ground transportation for one student's entire brigade. Provides a brigade scholarship for to one student.